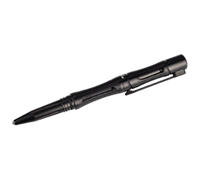 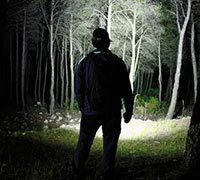 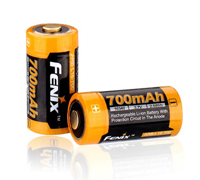 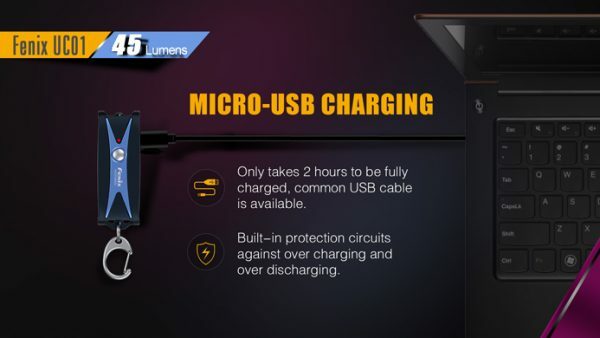 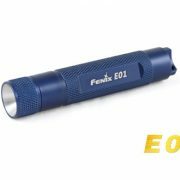 Fenix UC01 is a mini flashlight that is micro USB rechargeable. 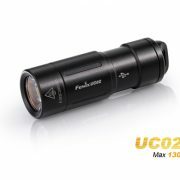 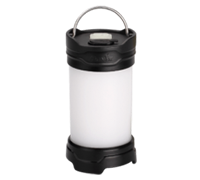 It features a high-performance LED, which delivers a maximum of 45 lumens on high and 50 hours of runtime on its lowest brightness level. 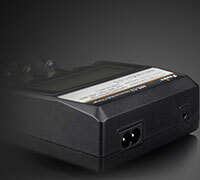 The simple three output levels are all controlled by the one stainless steel switch. 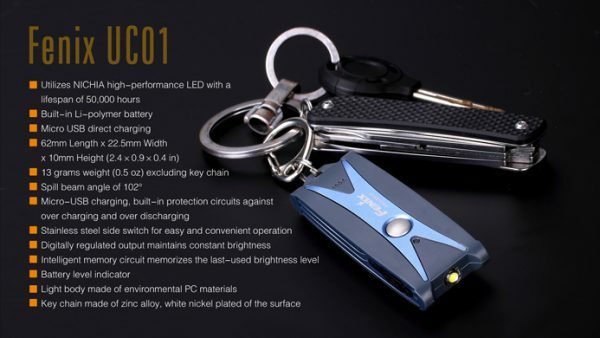 Perfect for every day use, the UC01 rechargeable mini flashlight is water resistant and has a battery level indicator, so you will always know your battery status. 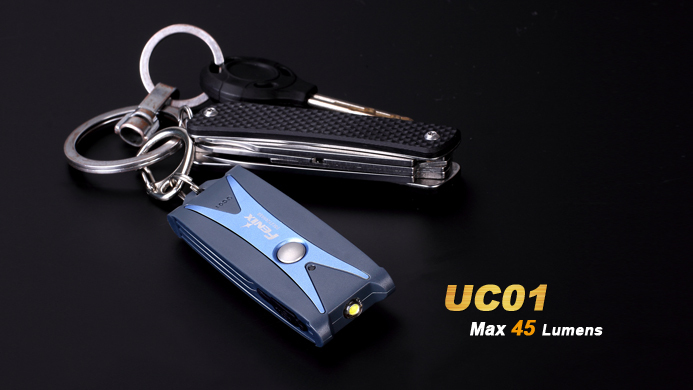 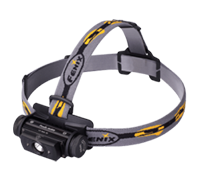 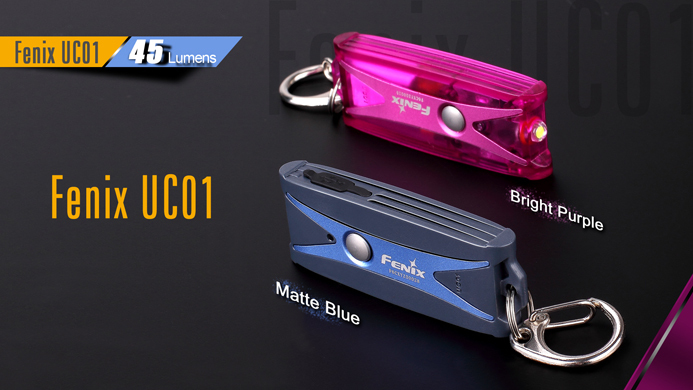 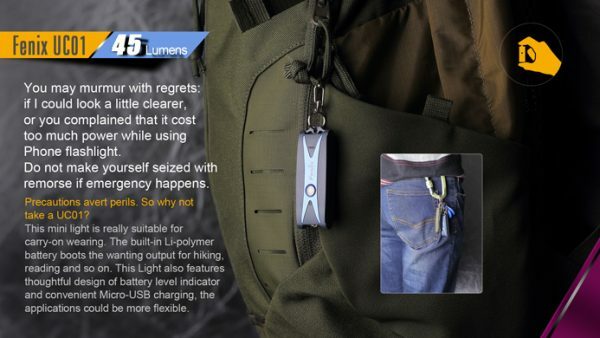 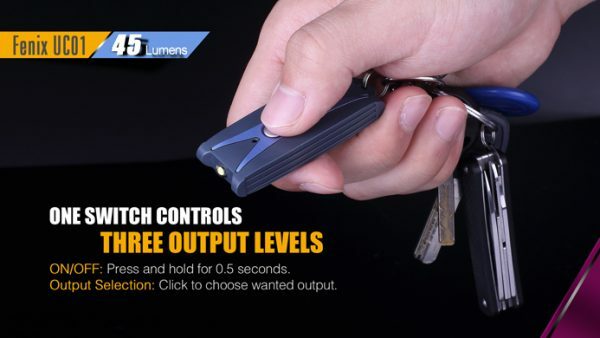 Fenix UC01 Rechargeable Mini Light, Key chain. Press and hold the switch for 0.5 seconds to turn ON/OFF the light. 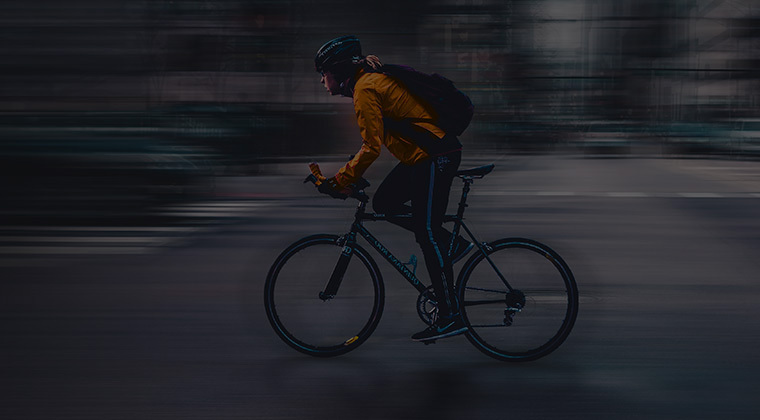 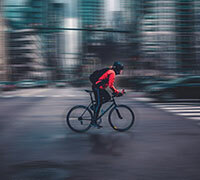 With the light on, single-click the switch to cycle through Low→Mid→High. 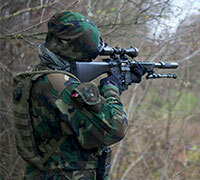 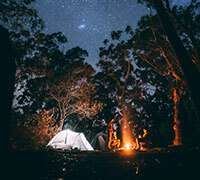 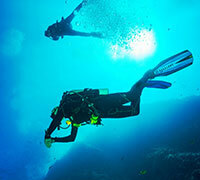 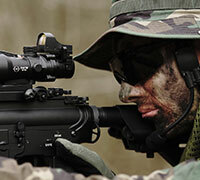 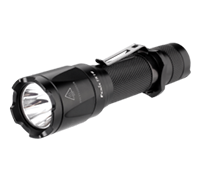 With the light off, single-click the switch the indicator light will be on for three seconds. 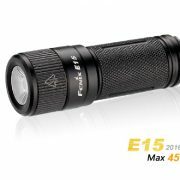 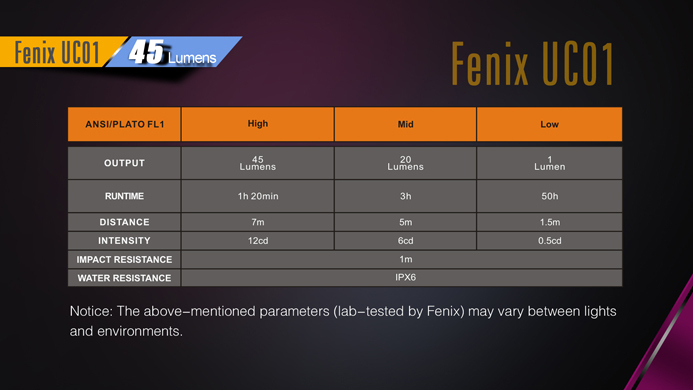 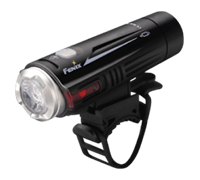 From the appearance, Fenix E15 (2016) is just a keychain-sized flashlight. 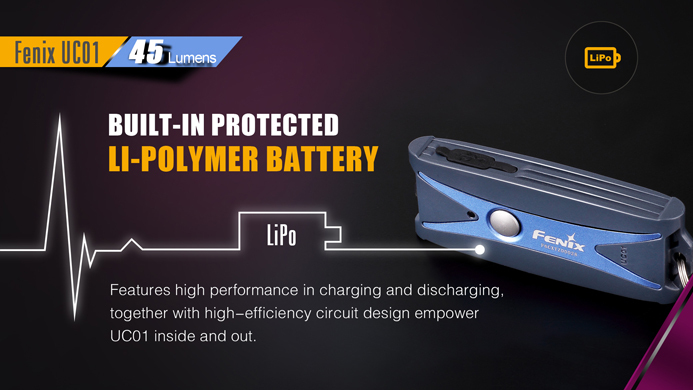 While, its high performance will surely surprise you, the intelligent drive circuit boosts max 450 lumens from one 16340 Li-ion battery and also ensures the compatibility with the CR123A. 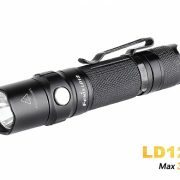 With a twisty head switch, four output levels are available to meet your various lighting demands in daily use, hiking, searching and more.